Life is like a Beach, it can come and go in Waves. 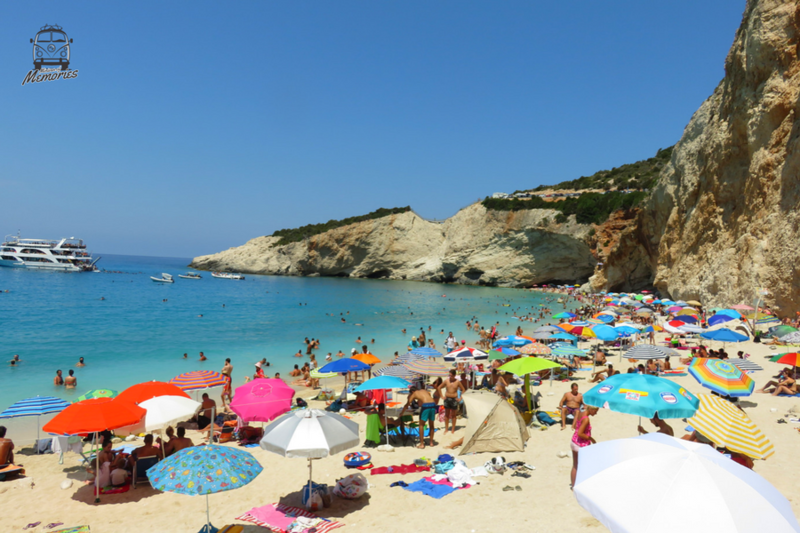 Porto Katsiki Beach in Lefkada was the kind of Beach that took your breath away. Its beauty was captivating. For me, it was love at first sight. The beach is located near the Athani village and it's famed for its infinite landscape and clear blue sea. The beach is located at the bottom of a concave pale cliff. A long stairway was built to facilitate the access of thousands of daily tourists. 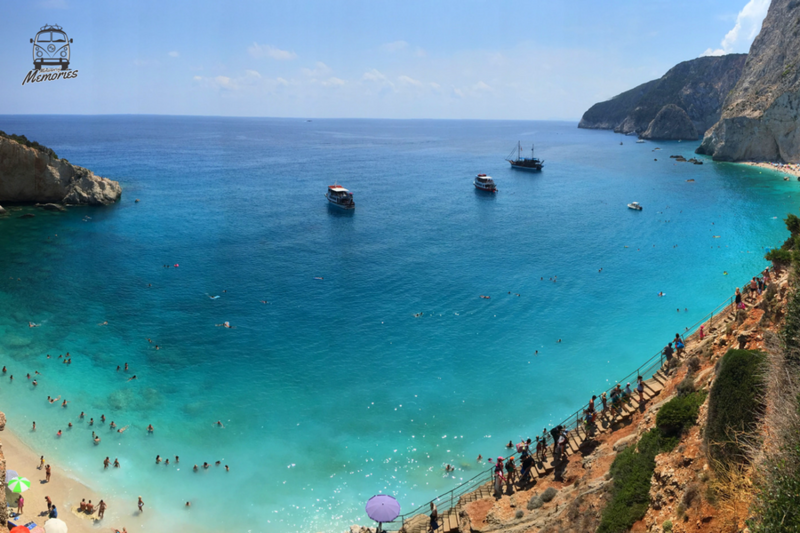 Throughout the day is possible to spot boats bringing more and more tourists to enjoy the wonders of the Greek paradise. My best memories of Greece involve exploring that amazing island. On this particular day, the day was hot, the water cool and refreshing. The beach was crowded which gave it an energy that radiated like the sunshine. I wanted to lay on the beach and swim all day but the sights and views from every angle were intoxicating. You can't help being taken but the desire to explore every inch of this place. And so, I did. I walked up and down the staircases numerous times, I’ve stood where there are no stairs any longer. I took photos from the top and sides, from every point of view. And then, at last, I swam all day and sat on this beautiful beach until it was time to go. The next day I went to Egremni Beach, the hike there was part of the excitement. The restaurant just before the 350 Staircase at the top of the Hill gave you a glimpse of the prettiest Beach ever. You couldn’t wait to get down those stairs. another amazing day at another incredible beach. Just like a wave that comes and goes, sometimes things get taken away from us without warning. Today, these two beaches have limited access to them and are only accessible by sea due to a devastating earthquake. Life is short, so enjoy it, breath it all in and soak up as much fun and beauty as you can. 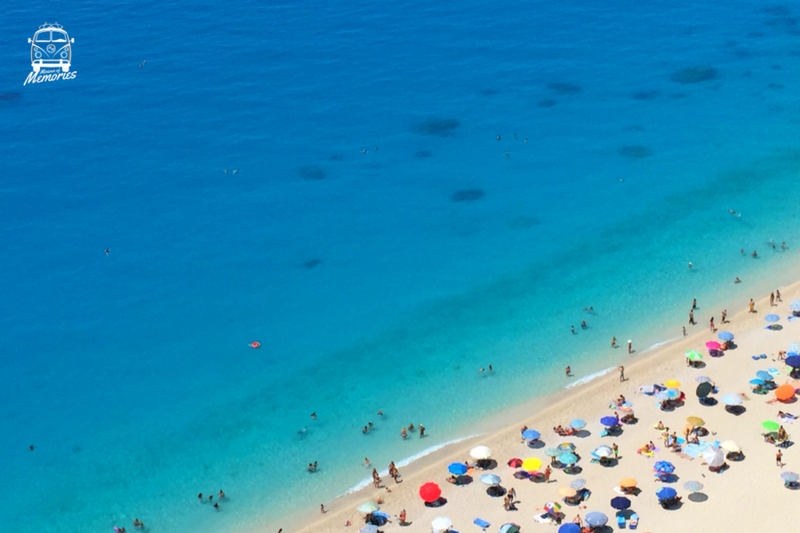 Greece is full of amazing beaches. This memory belongs to our Passenger Tammie Figlinski (@LostMyDesk). All the pictures belong to Tammie's personal archive. To know more about our Passenger Tammie Figlinski, click here.